Laid down, 28 February 1944, at New Jersey Shipbuilding Corp., Barber, N.J. 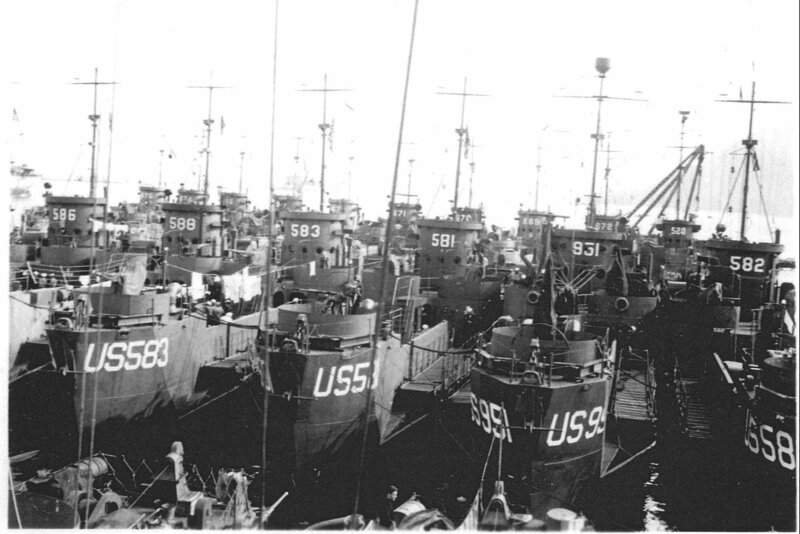 Upon arrival at San Diego, USS LCI(L)-583 was attached to Commander, Training Command, Amphibious Forces, Pacific Fleet for training and final availability at the Naval Repair Base, San Diego, CA. 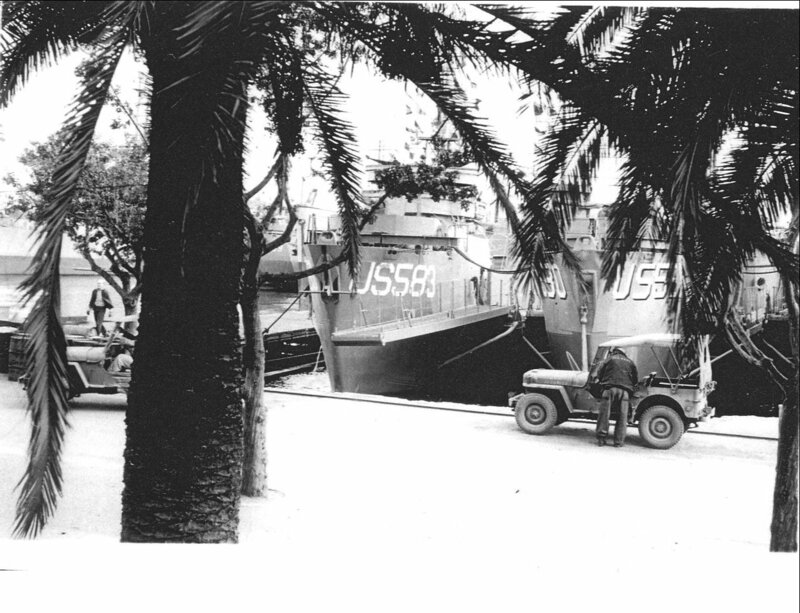 Decommissioned, 25 March 1946, at San Pedro, CA. 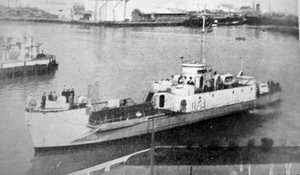 The history for USS LCI(L)-583 is from "The Coast Guard At War, Transports and Escorts, Volume II"